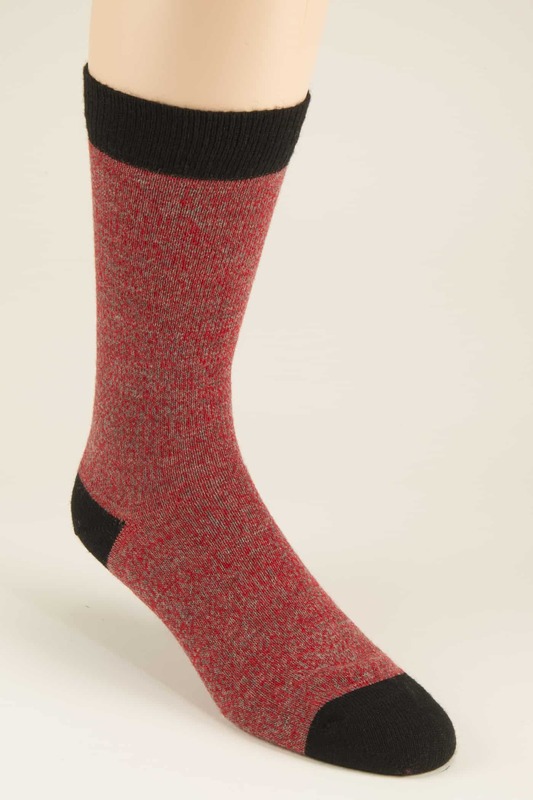 The Turner & Sons English sock brand is All Sox Limited’s ‘Own Brand’. The entire range of socks are manufactured by All Sox Limited at our family run factory in Stonebroom, Derbyshire, England, UK. We are proud to be and English sock manufacturer: All Sox Ltd do not import socks for re-sale so any Turner & Sons sock are designed, sampled, perfected and manufactured at our factory in Derbyshire, England. We value employing loyal local staff and supporting British manufacturing. We use the finest natural fibres blended with just enough technical yarns for luxurious quality, durability and supreme comfort. 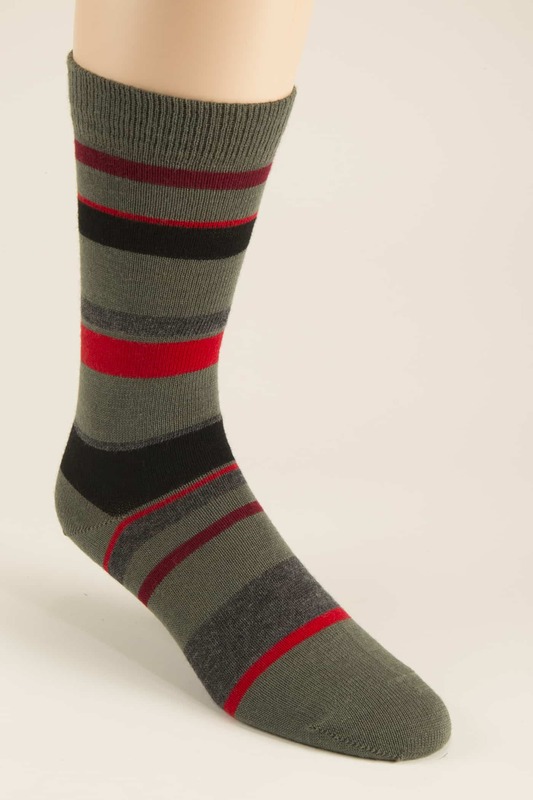 Most of our socks have a high percentage of Merino Wool, Long Staple Combed Cotton or Silk. The man made yarns with which our natural fibres are blended (Nylon, Coolmax, Meraklon, Elastane) are sourced from some of the finest spinners in Europe; predominantly the UK and, where necessary, Germany and Italy to ensure Turner & Sons socks are of the highest quality and fit for purpose. 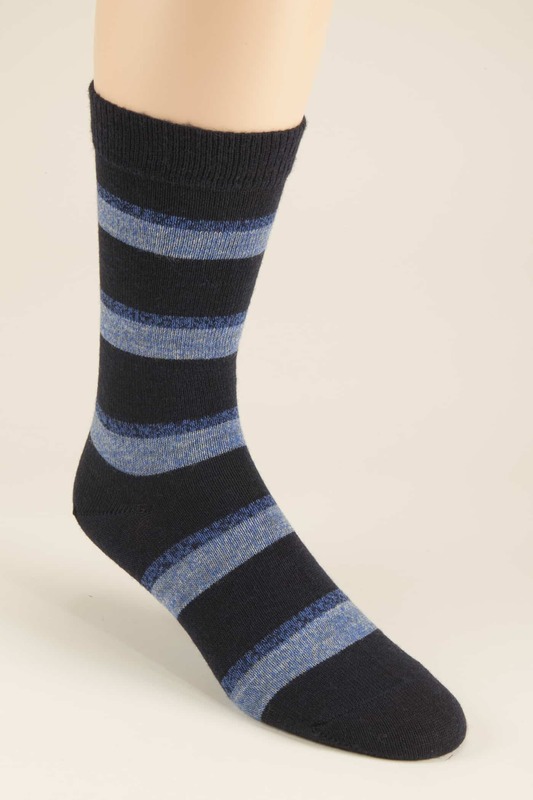 By providing four size options Turner & Sons make socks that fit. 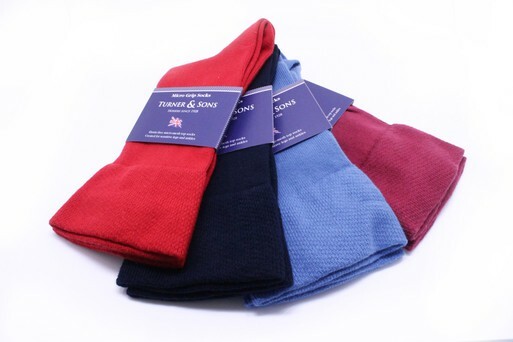 To endorse Turner & Sons local heritage we name our cotton socks after Derbyshire rivers and streams and our wool socks after Derbyshire towns and villages. 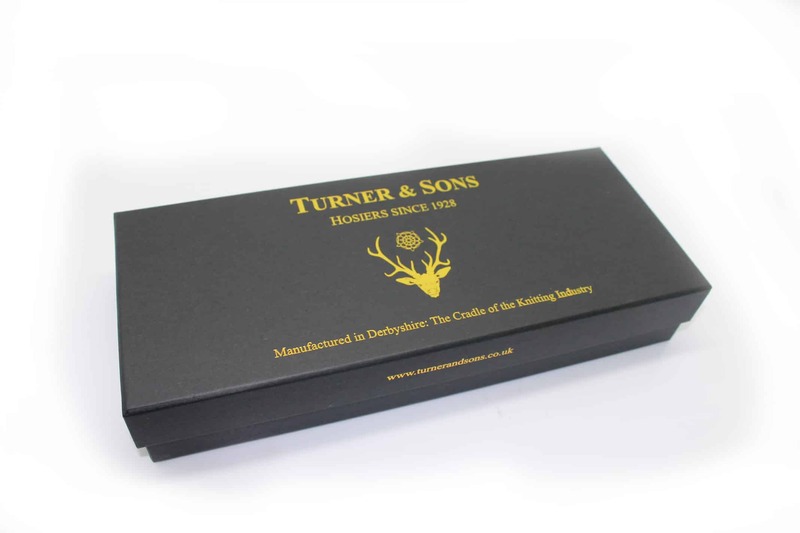 Fred Turner entered the industry at Belper, Derbyshire in 1928 and the current iteration of the family business, All Sox Ltd is run by his two sons Nick Turner and George Turner hence the ‘Sons’ in the Turner & Sons brand. Turner & Son’s award winning designer Caitlin Charles-Jones gives the Turner & Sons range a contemporary fashionable style and vibrancy. This is balanced by ensuring we have socks for the traditionalists who love plain short and long socks made with Merino Wool, Combed Cotton and Silk blends. All Sox Ltd made Kutzi socks from the creation of the brand in the early 2000s; Kutzi was acquired in 2013 by All Sox Ltd and incorporated into the Turner & Sons range.